‘Celebrating all life. Challenging all people. 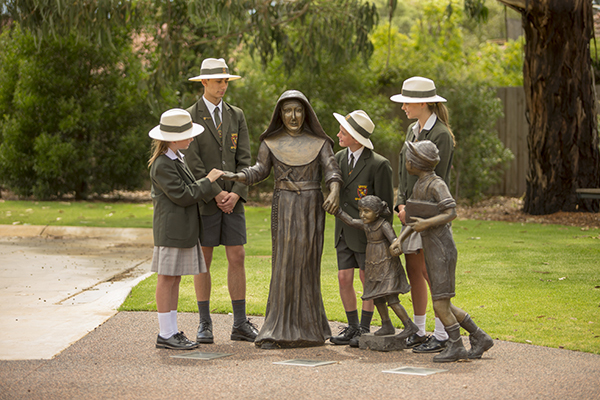 Dreaming the new day’ is MacKillop College’s vision for its community. Through this students are able to realise their potential, firstly at school and ultimately in their lives. Our vision supports teachers in their continual growth which consequently impact the young people they work with. Life at our College encompasses Education in Faith, contemporary Learning and Teaching, purposeful connection to Community, responsive Student Wellbeing and dynamic Leadership and Management. Acting out this vision ensures we have a comprehensive and well balanced curriculum. This incorporates active learning within a positive, dynamic and adaptive environment not confined to our walls. A culture of enquiry and creative exploration of ideas is encouraged. Our College features outstanding facilities complimented by beautifully maintained gardens, sporting fields and recreational areas. Our contemporary learning strategies are supported by extensive digital infrastructure in all classrooms throughout the College along with a dedicated ICCT centre. 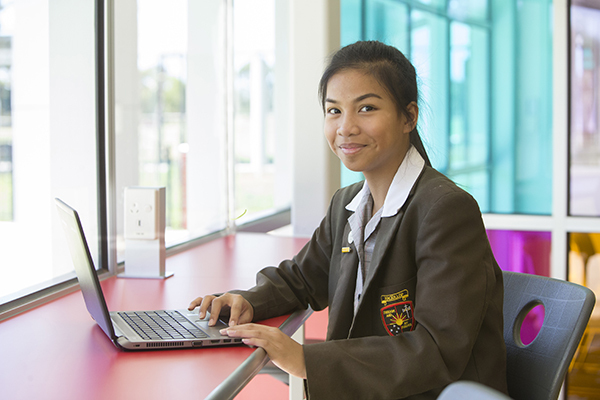 MacKillop boasts innovative learning areas including a unique Science wing, a state-of-the-art Auditorium, an outstanding Sports Centre and an exceptional Creative Arts Centre. 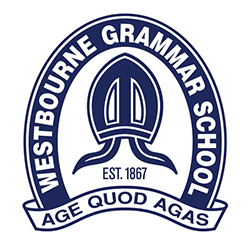 Our broad and comprehensive curriculum reveals a dedicated Year 9 Campus, a Gifted and Talented program, extensive support to students who experience learning difficulties and well established successful policies and protocols that enhances student wellbeing. In addition to our Chapel, our College opened the ‘La Merci’ Centre which honours our innovative and contemporary learning environments with open classroom spaces. These digitally rich general purpose learning areas support our students with relevant resources, which assist them in becoming ICT proficient and productive community members in this 21st Century. As part of our comprehensive curriculum we offer French, Japanese and Italian. Our international programs extend this collaboration of culture and language beyond the classroom. 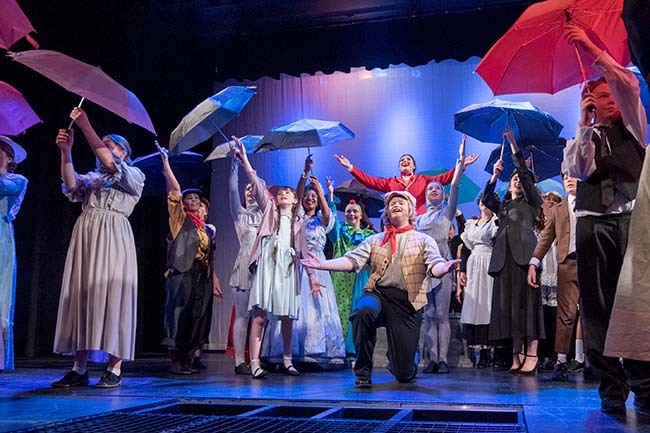 Students have the opportunity to travel abroad and visit France, Italy and Japan and live in homestays with host families and engage in cultural immersion programs at host schools. This is also reciprocated at our college with homestays for International students throughout the year. International students can engage in our curriculum at any year level including completing VCE or VCAL over two or three years. Students become integrated into our educative community from their first day and they become part of a dedicated homeroom and pastoral structure. ‘You are the light of the world’ was one of the key themes explored by Bishop Terry Curtain at MacKillop College’s Opening Year Mass celebrated on Thursday 8 February. The Eucharist celebrated by Bishop Terry and concelebrated by Canonical Administrator Rev Fr Albert Yogarajah PP and Fr Darien Sticklen and Fr Anil Mascarenhas set the tone for this school year. As a community, the Bishop challenged each of us to use our remarkable skills and talents to not only be the best people we can be, but also reach out to others and make a difference in the world in the example set by Mary MacKillop. To raise whole school awareness of our Faith and Culture we display potent symbols and artworks throughout our college buildings. We are a multicultural education setting that respects the dignity of all who become part of the community. We endeavour to listen to our community and respond with an open heart. Part of this response is to conduct whole school student led assemblies, parent information evenings and College liturgies where our students and teachers acknowledge our Aboriginal and Torres Strait Islander community. Our intent as a College is to develop the whole person spiritually, socially, emotionally and academically to enable them to become responsive global citizens. 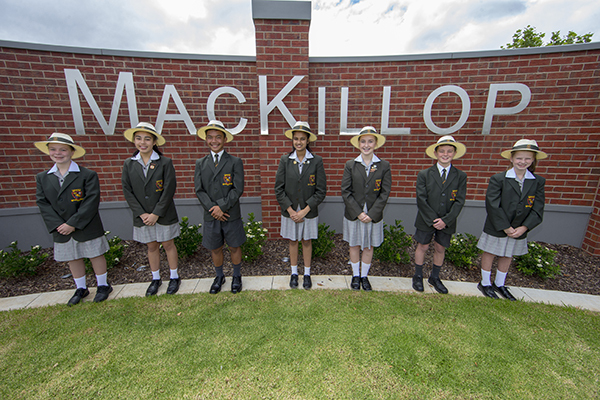 Visit MacKillop College during its Open Day Thursday 1 March & 15 November between 2.00pm and 6.00pm with a final tour commencing at 5.15pm. Contact the College Registrar for further information.